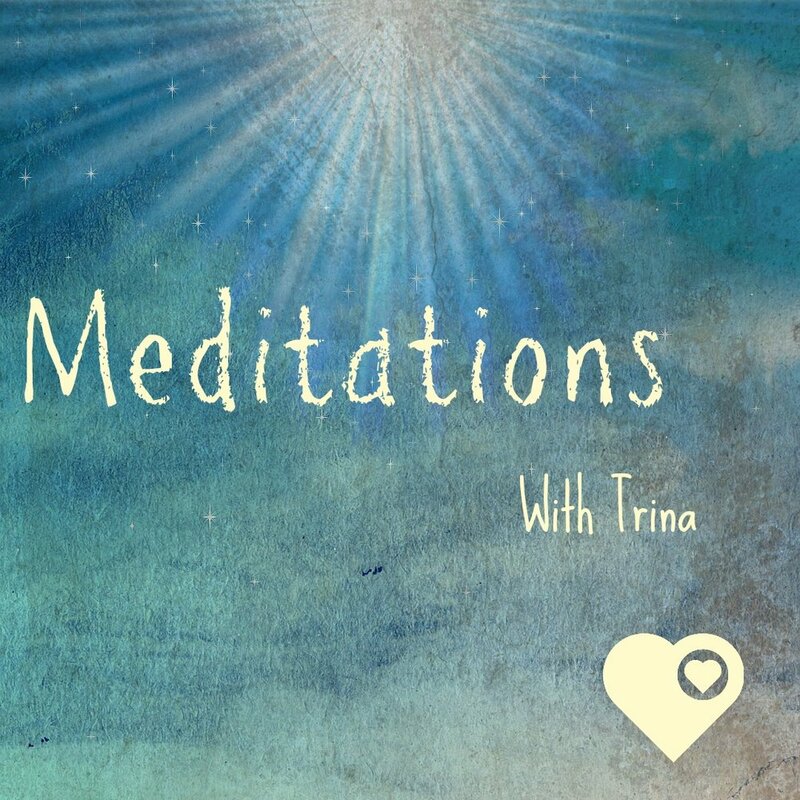 Welcome to April’s guided meditation for the Carry You With Me Community. May you find some peace and comfort in this short pause to reconnect with yourself and the world around you. Using the breath, we take a moment to connect with our bodies and spirit. Gifting positive affirmations to ourselves, our loved ones and those that may be struggling, can be such a lightening experience.